Question Corner: Does Drilling Lamination Dull Paper Drill Bits? Sharpen your bits often – a simple drill bit sharpener like the LilBit will go a long way to extending the life of your bits. Purchase Teflon-coated bits – Teflon coated paper drill bits will reduce heat and friction, which cause your bits to dull quickly. We offer Teflon-coating for all of our paper drill bits (additional cost: $7). Lubricate your bits – use DrillEase wax to lubricate your drill bits – like Teflon-coating, proper lubrication will reduce heat and friction substantially. Whether you’re drilling paper or plastic, using these easy precautionary steps will greatly extend the life of your drill bits! Joe’s Question Corner: Why Are Our Drill Bits A Bit Too Big? Q: “We have a drill press, but the drill bits we purchased to drill paper will not fit – they are too big and we have tried different sizes. How do we get it to work? 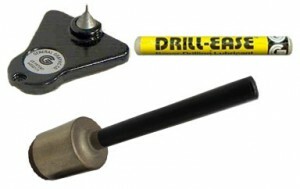 A: The drill bits we supply are specifically designed to work with paper drill presses. The shafts are hollow which allows the paper chips to move up and through the bit and be ejected into a bag or chip tray on the rear of the machine. We generally do not recommend using them in standard, shop type drills or drill presses because the paper chips pack inside the hollow shaft of the bit with nowhere to go. 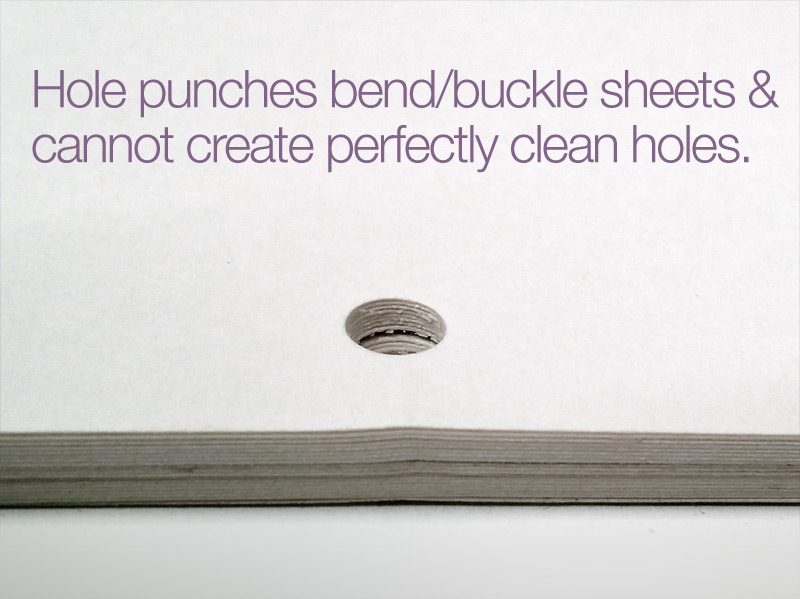 Once the bit gets packed with paper chips, there is a possibility it will shatter and could cause injury to the user. The only style that would work in a shop type drill would be the Lawson Style “B”. 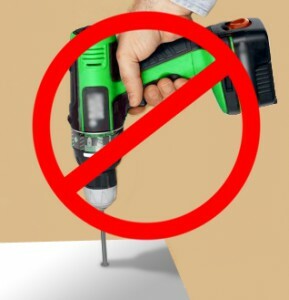 The drill must have a ½” diameter chuck and you would need to clear the paper chips out every stack or two that you drill. Additionally, you must lubricate the bit quite frequently. 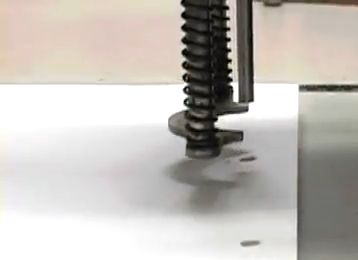 The safest and most productive way to drill paper, tags, cards, etc. would be to invest in a paper drill press or a heavy-duty punch. Got a question regarding drilling, please ask in the comments below.